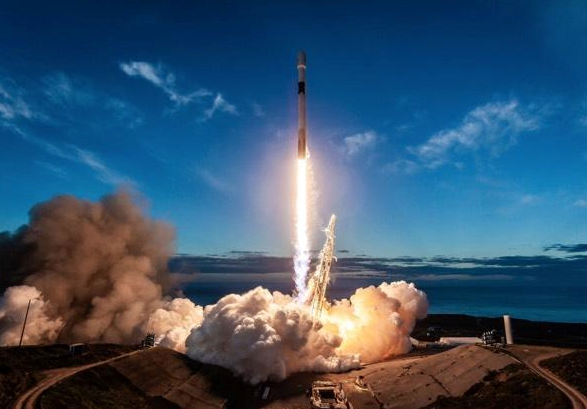 When the last Iridium Communications' NEXT satellite was launched aboard the Falcon 9 launch vehicle to join the other satellites in the NEXT constellation, the U.S. Air Force also completed a set of space radiation sensors: the Responsive Environmental Assessment Commercially Hosted constellation, known as REACH. The REACH project took a concerted effort of a number of companies. 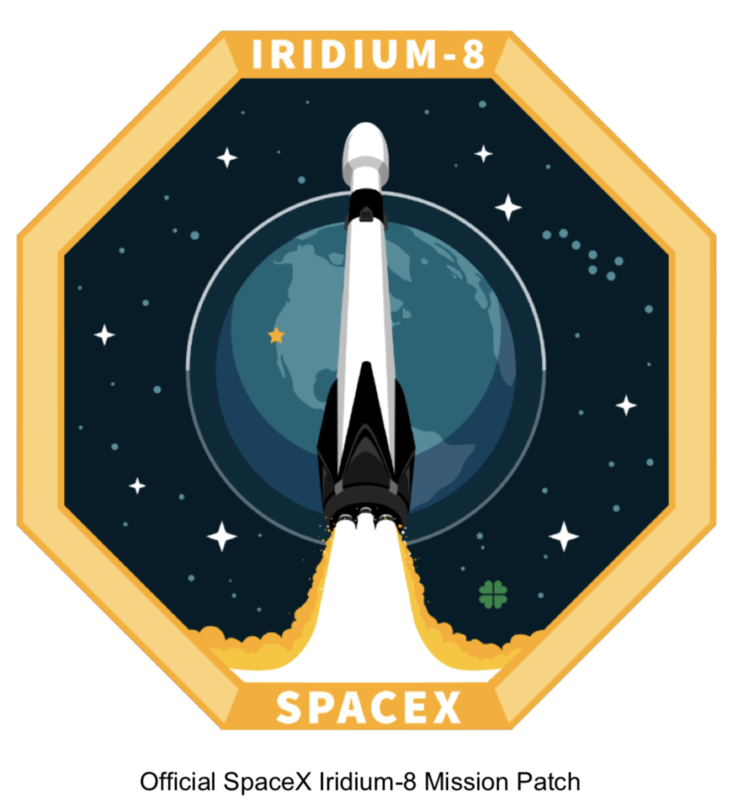 Consisting of 32 hosted sensors on the Iridium NEXT constellation, REACH is a partnership between the U.S. Air Force, The Aerospace Corporation, Johns Hopkins Applied Physics Laboratory (APL), Iridium Communications and Harris Corporation. The Aerospace Corporation designed and developed REACH’s sensors. The technology was then transitioned to Millennium Engineering & Integration (MEI) & Libration Systems Management for manufacturing. The sensors are hosted on the AppStar™ hosted payload platform built by Harris Corporation. The REACH ground processing center at APL produces the data products that provide information about the location and intensity of severe space radiation in near real-time. Data from the REACH constellation will be made available to the public starting this year. The program, managed by SMC’s Advanced Systems and Development Directorate, provides the capability to monitor Earth’s radiation environment in low Earth orbit. REACH represents an innovative, low-cost and rapid fielding of space radiation sensing technology to provide resilient detection and characterization of space weather hazards. REACH data will be applied to looking at current and forecasted space weather phenomena, as well as determining the role of charged particles in upper atmosphere chemistry, and the dynamics of the Van Allen radiation belts. Applications of the data include monitoring the radiation environment for aircraft at high latitudes as well as for crewed missions in Earth orbit. Col Tim Sejba, SMC’s Advanced Systems and Development director said that the REACH program incorporates SMC 2.0 values of epic speed, innovation and partnerships. It is a great example of how the U.S. Air Force is teaming up and collaborating with commercial partners to accomplish unprecedented feats in space. REACH was developed and fielded in less than three years at a fraction of the cost of a standalone capability to achieve resilient, global space weather coverage. 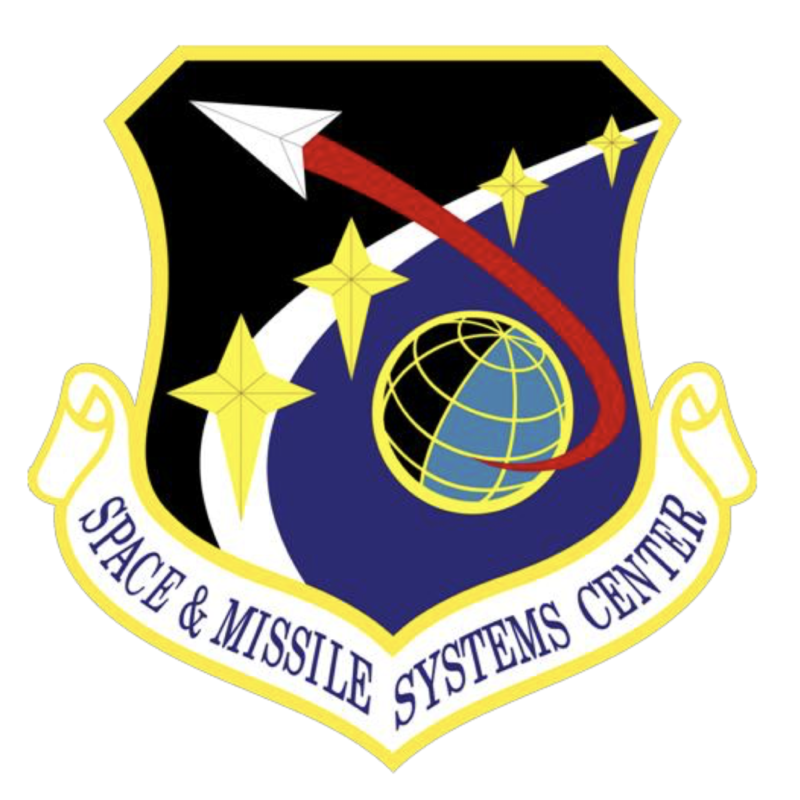 Air Force Space Command's Space and Missile Systems Center manages a portfolio that includes the Global Positioning System, satellite communications, meteorological satellites, space launch and range systems, satellite control networks, space based infrared systems and space situational awareness capabilities.